"You've got to give full credit to Jordan. “They made it difficult for us, they gave us no space. They had a lot of energy“, a lot of fight. It was one of those days, a frustrating day “when the ball just“ didn't seem to bounce. When you lose, you learn. 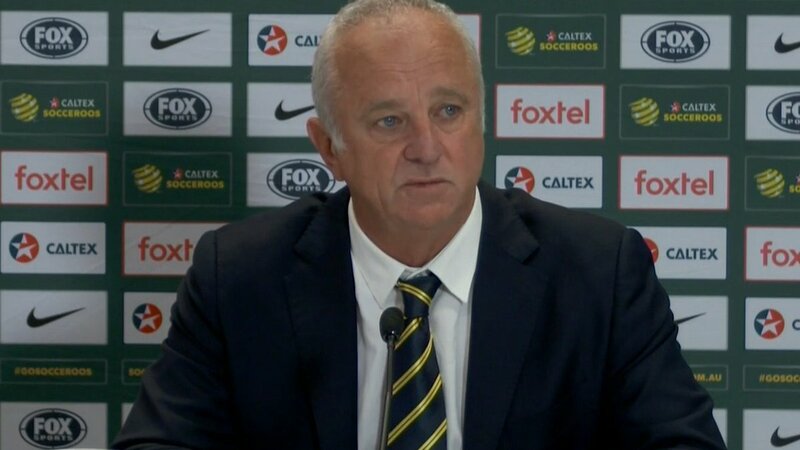 We'll go home and we'll have a look at the footage of it, but if you're going to lose a game it's better to lose the first game,” said Graham Arnold.